Can you customize your CAD tool? 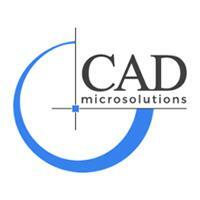 Not all CAD tools allow you to customize your design environment. Most tools are developed one way, without any flexibility or personalization options. This forces the user to use the default location of all commands and interfaces within that tool. What if you wanted to make the User Interface your own? Don’t you want to improve your productivity? Here are some productivity factors to consider when choosing your tool: 1 — CUSTOMIZABLE SHORTCUT KEYS It is often useful to map the shortcut keys of the editor to features which may be more intuitive to the individual. This can also be useful when transitioning from another EDA tool. The shortcut keys may be mapped to coincide with the familiar features of a former tool. Wouldn’t it be nice to create your own shortcut keys? 2 — PANEL and ICON RELOCATION A panel or command shouldn’t need to be restricted to one area. There will be panels and icons that will not be relative to you or your design, so why have them there? Shouldn’t you be able to place any window, panel or command icon where you’d like? 3- CREATE NEW TOOLBARS Having the ability to create your own toolbars will give the user all the control. A user should be able to place newly created toolbars where they desire, to give them quick access to that command. The user should be spending less time looking for toolbars, and more time using the commands. 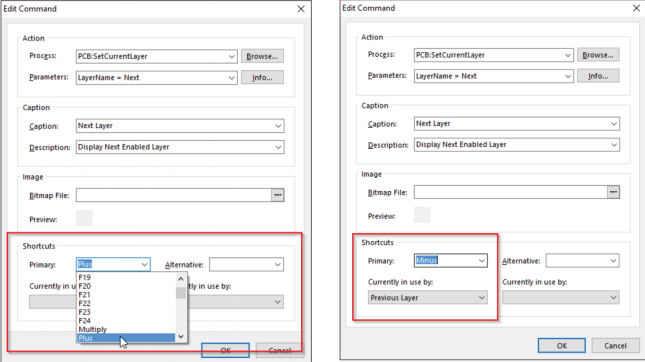 Menu items, shortcut keys, and toolbar icons are the three ways of accessing features within the Altium Designer environment. All of these are customizable and may enhance the user experience with Altium Designer. Any features that you feel are lacking in Altium Designer can be written with custom scripts and assigned to newly created menu items, shortcut keys, and toolbar icons. Learn how to improve design productivity with Altium Designer Check out our current Altium Promotions!